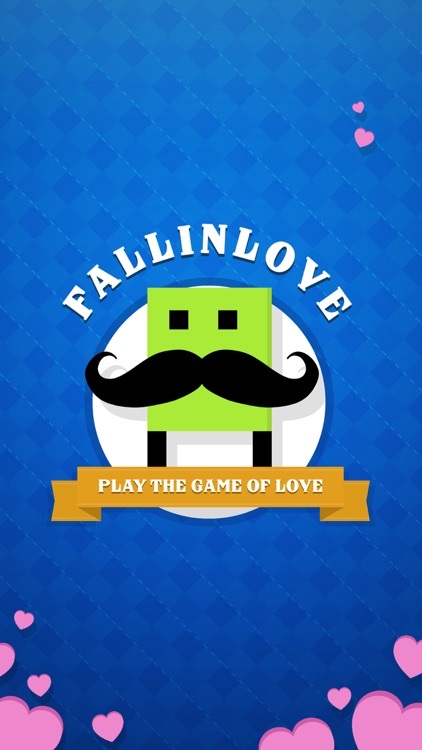 Fallin Love - The Game of Love by CHESTNUT GAMES S.R.L.S. 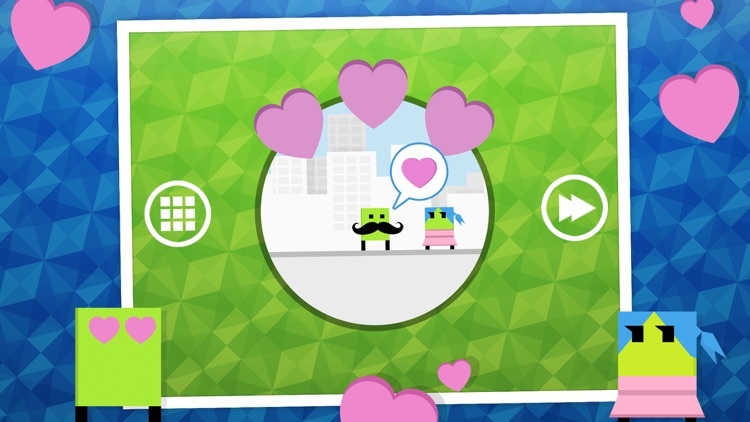 Help Fall, a little green block, obtain a disguise that will catch the attention of the woman he loves in this brain teaser. 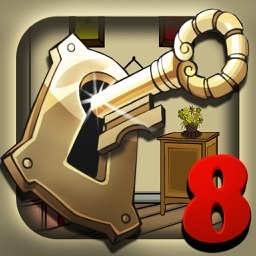 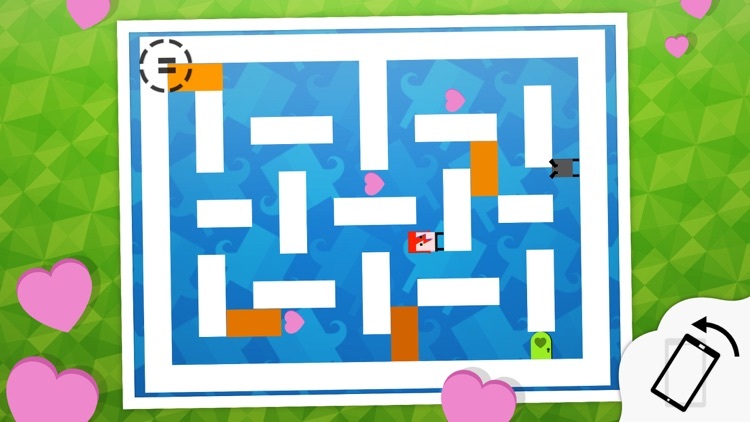 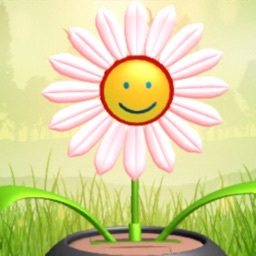 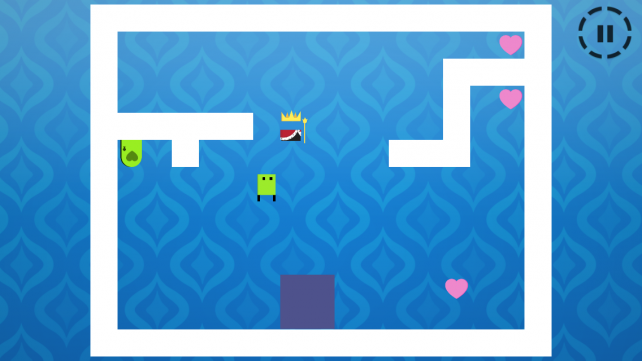 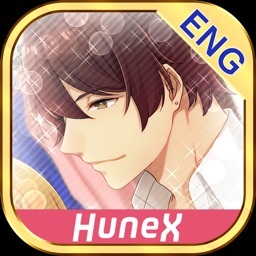 Fallin Love is for anyone who enjoys charming puzzle games. Fallin Love may be cute, but it’s also brutally difficult at times. 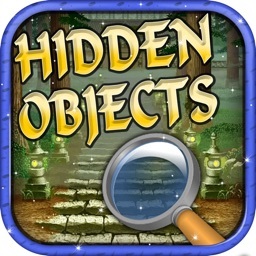 Plus, there aren’t any hints available in case you get stuck. 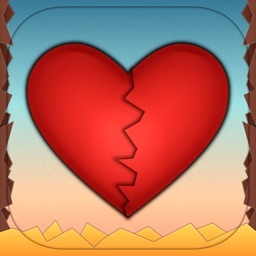 If you don’t want your patience tested, skip Fallin Love. 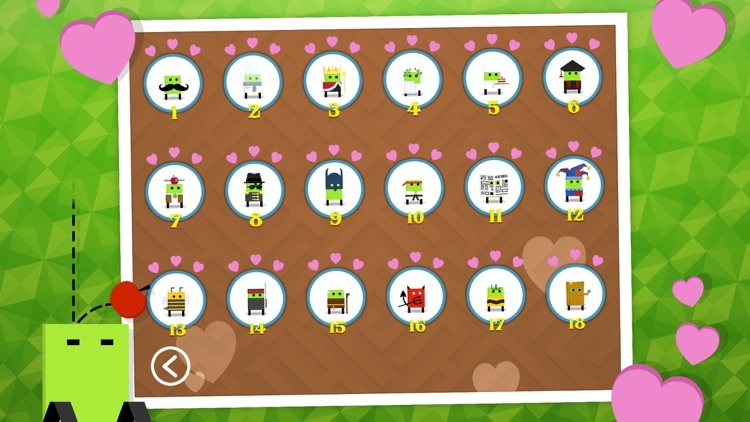 If you like puzzle games with cute stories, you’re going to fall in love with Fallin Love. 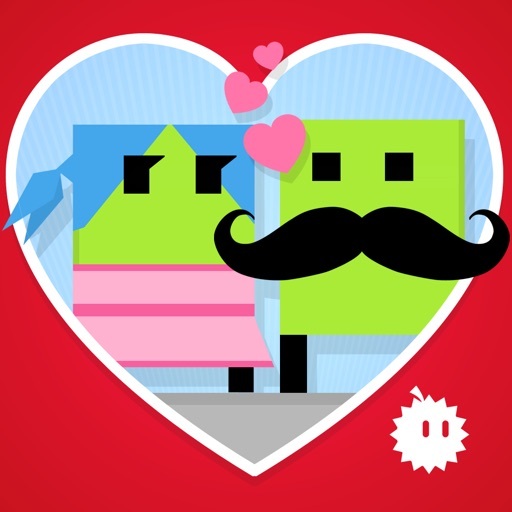 By the end of the first level you will be rooting for Fall to find achieve true love. 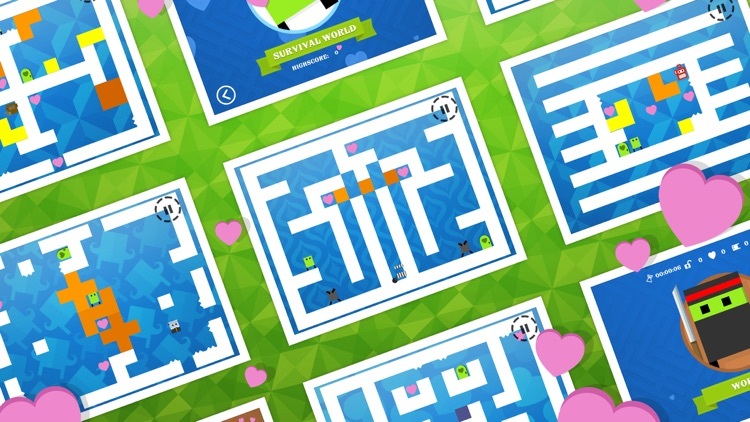 Today’s AGF list includes a puzzle game, a lifestyle app, and a scanner.